EVA .PO Hot Melt Glue. 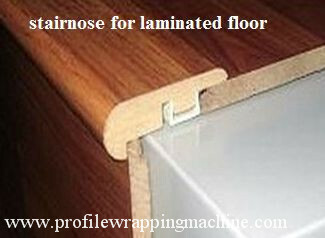 For Laminating/Coating with all kind of Linear profiles ,suit for melamine PVC .Solid Wood etc . 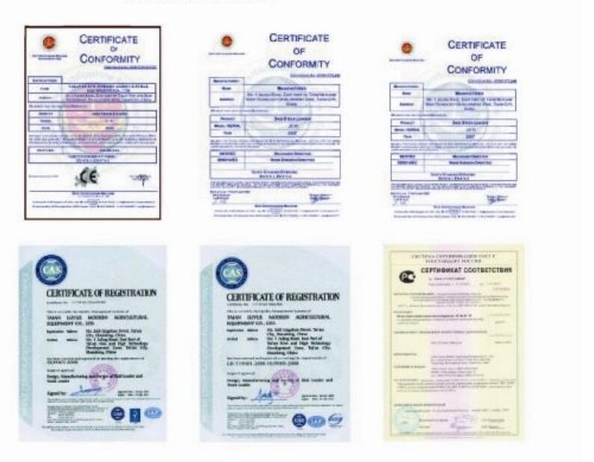 By good standard in Gelatinizing ,MBF-R300D high quality lamianting machine could do paste/cover various angles ,round arc .concave .and covexity .press groove ,curved material and so on . 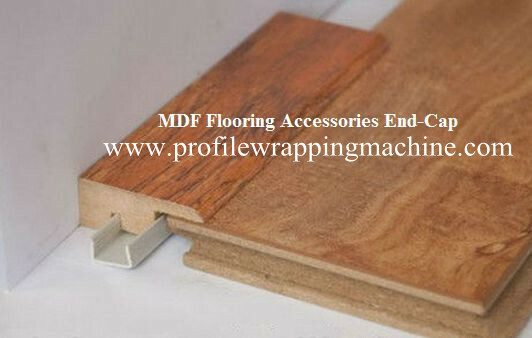 In all ,MBF-300 series FMC Wrapper Machine are suitable in Construction,Furniture,Table.Window,Door and Decorative strip .and cabinet .etc . 100% perfect & pretty surface . 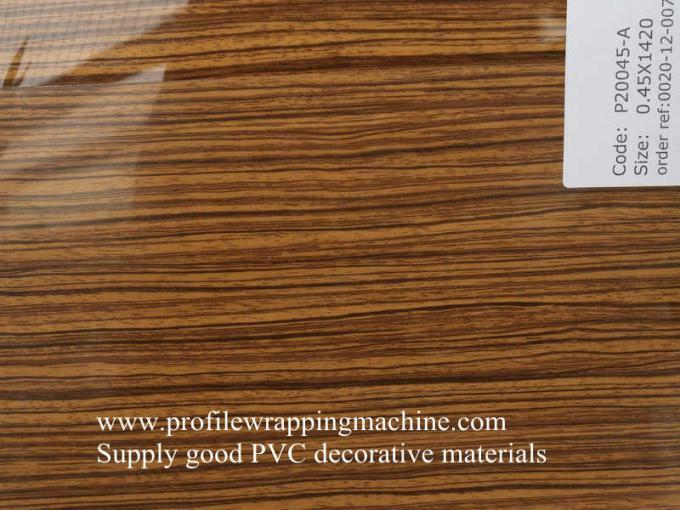 2.adopt low temperature and high perssure to protect the PVC colour. 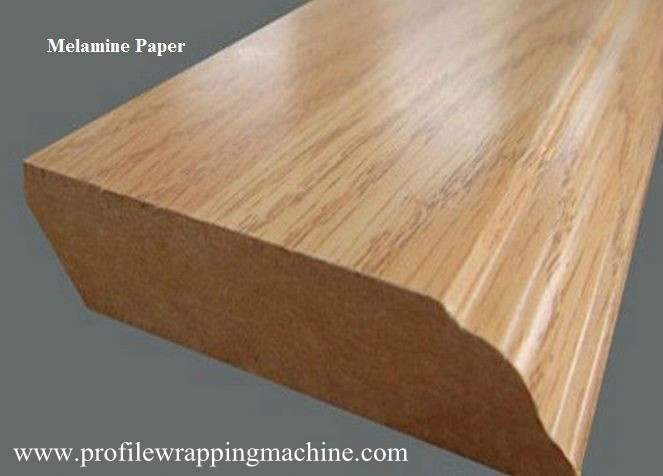 3.with high efficiency, ecomize material, saving time, high quality guarantee no blister after press. 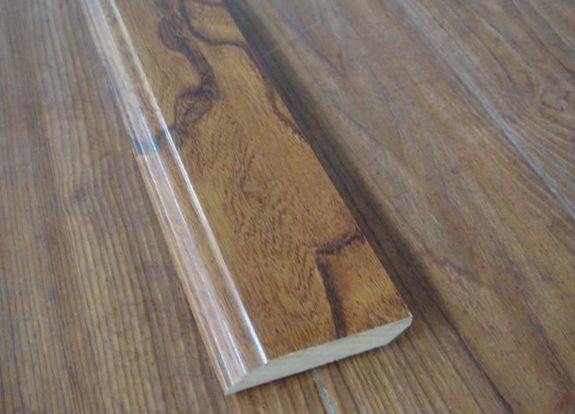 This series adopt Europe advanced technology, use vacuum pressure to cover PVC, WOOD VENEER, and DECOTATIVE PAPER or other similar materials on the surface of all kinds of door, cabinet and furniture. The operating system is simple, stable and easy to maintain. No.19 new sunshine road .jinan.shandong.china.